At Complete Dental Care in Salem Virginia, we want to know what you hate about a visit to your dentist (yes, even if that dentist is us). We do our very best to listen to and respond to your concerns, questions, and fears. If you tell us that something bothers you, we will genuinely try to either stop doing it or find a way to do it in a less offensive way. But you must tell us about your feelings and fears. I read an article recently that has been widely disseminated among dentistry publications. It presents the findings of a poll of what dental patients hate about their dentist, the dental team, or the dental practice they go to. The comments were divided into 5 categories, and the top few responses were included in some detail. Category 1 was Pain or Discomfort. This category includes “irrational fears” such as, “What happens if ‘the thing” that scrapes my teeth slips . . . and rips off the side of my face?” This probably is not an irrational fear. But our entire team has many years of experience and follows protective guidelines and practices to prevent such events. If you have real concerns of this kind, tell us. We will be happy to explain what we do to prevent things like this from happening. Some of those who responded to the poll said they dislike the extreme dryness that can result from use of suction in the mouth when we are working. Others said they thought the dentist was too rough. Admittedly, we have not heard these concerns often. But we cannot respond if we don’t know there is a problem. If you are uncomfortable, just raise you hand and tell us. Then we can fix it. The fear of needles is something we address every day. We have ways to help you get past this fear and to make the process less uncomfortable. Finally, the comment that some people would appreciate a blanket or a heated chair because the temperature in the office is too cool. Contrary to popular belief, we do not keep offices cooler to keep us awake. Instead, we keep the temperature relatively cool as part of an effort to reduce the spread of germs and bacteria. At this time, we do not have heated chairs. However, we do offer blankets if you tell us you are cold. Category 2 was problems with the treatment. First, in this office, we do not reprimand patients over the way they care for their teeth. Second, we do not believe in beginning treatments that you do not understand or without discussing treatment options with you. We want you to know exactly what we are doing and why we are doing it. It is our practice to consider as many treatment options as possible for each patient. Some of those treatments are not feasible in every case. We typically eliminate those options and then discuss viable options with you before beginning a treatment plan. In this office, we want you to understand the options and participate in the decision-making process. We understand that there are many reasons for choosing one option over another. Category 3 concerned problems with the office environment. This category included such issues as a small waiting area, not being called when we are running behind schedule, and being bored with the pictures on a video screen or the ceiling, to turnover of hygienists, to trying to sell people more or more expensive services, to making referrals to specialists and not communicating your information to them in advance. We have not heard complaints about the size of our waiting area. One of the reasons may be that patients typically do not wait long. We build our schedule for each day entirely around the patients we see and their needs. We do not just schedule people into 30- or 60-minute slots and hope for the best. If we discuss optional treatments or services to you, it is not an attempt to sell you something more expensive. We try to listen very carefully to each patient and then discuss with that patient options that may help us to achieve their goals – perfect teeth, whiter teeth, dentures vs implants, etc. 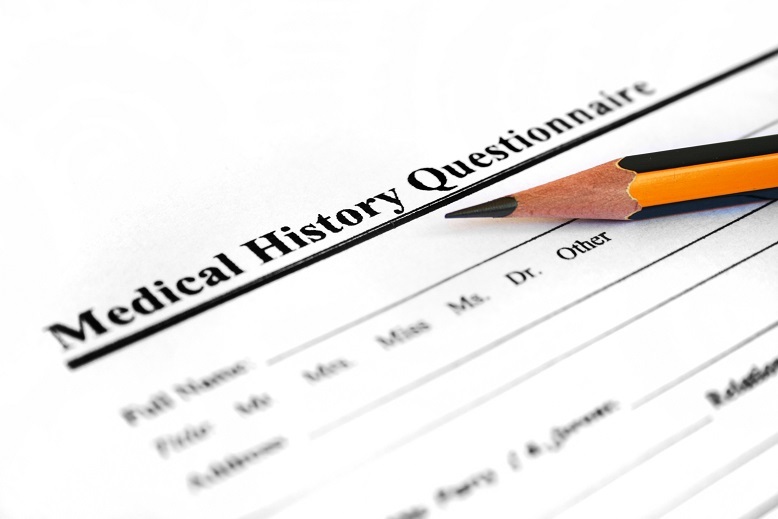 When we find it necessary to refer patients to a specialist, we try to ensure that your information reaches that specialist in advance of your appointment. That said, however, we are typically able to provide “complete dental care” to our patients, with a minimum of referrals. The final category was for issues related to billing. Two of the quoted responses in this group were important. The first was about being billed for a late cancellation: “I had an appointment scheduled for a checkup but had to cancel that morning because the previous night my husband had broken his leg. I had to take him to surgery that morning. I was billed, because it was not 24 hours in advance.” If we should ever make a mistake of this kind, please notify us. We have policies, but we never want to be so insensitive. The other important concern in this category was having explanations of procedures and their costs. We make every effort to explain each procedure and the cost. If you ask about less expensive options, we are more than happy to discuss them with you. At the same time, we will also explain why we believe a particular treatment option is best for the situation. But ultimately, the decision is yours. We welcome reports of polls of this sort. We try to be a responsive as possible to every patient’s concerns and fears. But if you do not tell us about discomfort or unhappiness about something, we cannot address it. You should never be afraid to tell us how you feel, what you fear, or to ask any questions you need answered. Finally, one of the most important concerns stated in response to the poll questions was this: “I hate that I am too old to get a ring from the [children’s] treasure chest.” We don’t like ageism either! If this is important to you and you feel you have earned such a reward, just tell us! On the other hand, you actually might prefer the items in the grownup’s goodie bag! The American Dental Association (ADA) has issued a warning about the use of mail-order aligners. Aligning or straightening of teeth is a complex process that requires regular management and adjustment to the device(s) in use. 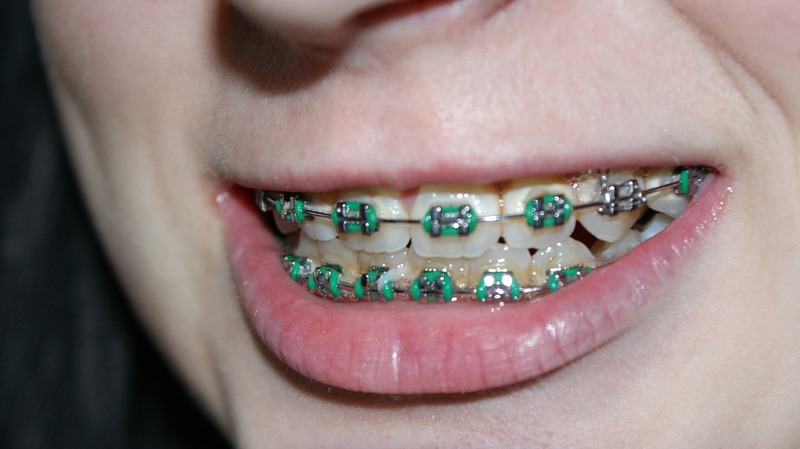 The use of mail-order aligners, however, is growing in popularity. Before you click the “buy” button and order DYI aligners from a company you know relatively little about, please consider the risks involved in this approach. Instead, see a dentist or orthodontist who is trained, qualified and licensed to provide a safe and effective procedure. It is worth the additional cost to ensure that your teeth and gums are not damaged during the procedure. Half of the United States received a “fair” or “poor” rating. 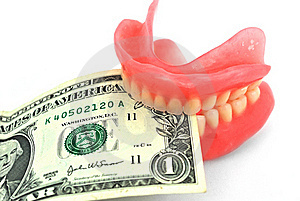 Coverage needed to pay for dental care is critical to improving the oral health of seniors. One-third of older adults age 65 and older have lost 6 or more teeth. Community water fluoridation increased from a state average of 71.9% (2016) to 72.6% (2018). 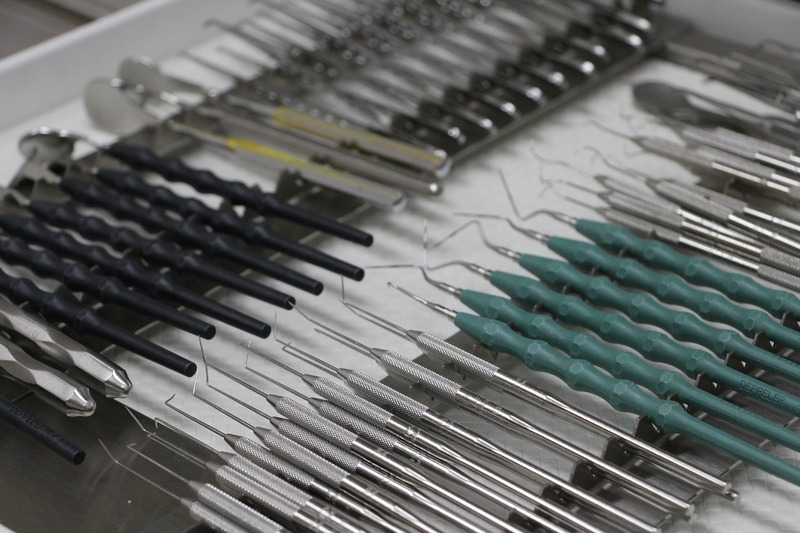 Many states do not cover basic dental treatments for older adults on Medicaid. How are States performing in terms of the oral health of older adults? The study evaluated community water fluoridation, dental visits, adult dental Medicaid coverage, severe tooth loss, and basic screening surveys. The Best States were: Minnesota, Wisconsin,Â Iowa, Connecticut, Colorado. The worst states were: Texas, Oklahoma, Louisiana, Tennessee, Mississippi. Virginia ranked in the middle area. The increase in fluoridated water communities is good. But this does not address DENTAL CARE for our senior adults. 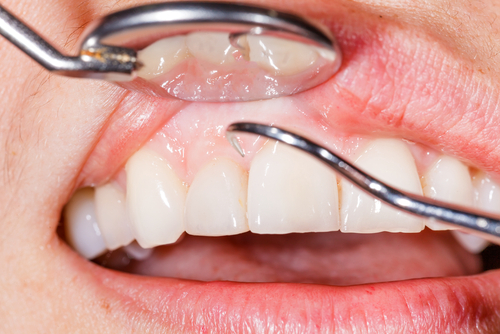 What is a person to do to prevent decay and tooth loss? What is available to our seniors to maintain good oral health and not contribute to or exacerbate other conditions and illnesses? The critical element of all oral health programs is PREVENTION of decay, gum disease, and tooth loss. But for many older adults, medication-caused dry mouth is very difficult to combat. Many oral health issues can be prevented or minimized by a combination of dental care and proper dental hygiene. When our seniors cannot afford a dental visit, this kind of prevention and care is a significant challenge. We need dental visits and evaluations in order to identify and treat problems as early as possible. At Complete Dental Care in Salem, Virginia, Dr. Caroline Wallace and her team of professionals recognize the importance of dental care and the need for affordable oral health care. This is one of the primary reasons we created the COMPLETE DENTAL CARE SAVINGS PLAN. This program makes available to participants full basic dental care for a full year at a cost that is significantly lower than most commercial dental insurance or dental care plans. In addition, participants in the plan receive discounts on other procedures. We encourage local senior adults to consider the value of this plan and their need of continuing high quality dental care. At this time, in fact, we are promoting a special offer to people whose parents are aged 60 or older. If you sign up your parents for this plan, we will help them get a good start in dental hygiene by giving them a complementary Oral-B Vitality electric toothbrush. In addition to our basic plan, we also offer a plan for periodontal care. The details of both plans can be found here: http://www.carolinewallacedds.com/complete-dental-care-savings-plan.html Call today for your appointment or your parent’s appointment.